We’re PLASA, the association and community at the heart of the entertainment technology industry. Through our membership services and commercial activities, we provide a voice and platform for professionals who supply technology and creative solutions to live entertainment and events.  Scroll down to see how PLASA can support you and your business today. 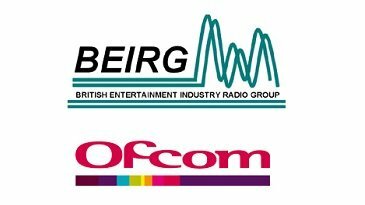 The registration phase of Ofcom’s 700 MHz clearance compensation scheme has opened, but it’s only open until 26th April so you need to act fast. The EU Commission has released a revised version of their proposed Ecodesign regulation. 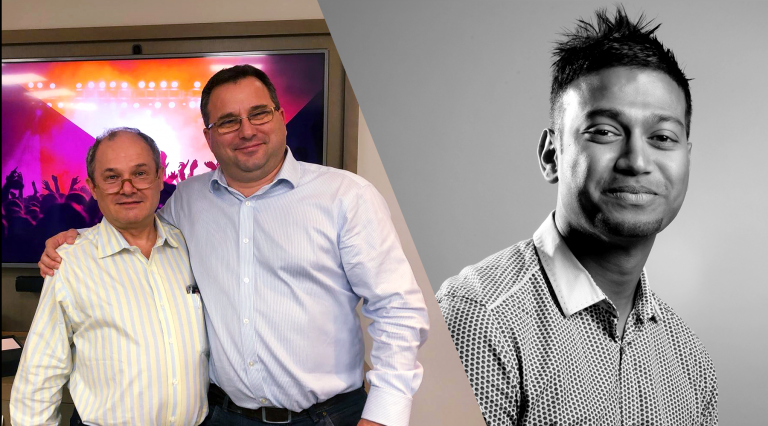 We are pleased to announce that Koy Neminathan joins as Manufacturer’s Representative and Matt Lloyd is appointed to Vice-Chair. As the UK’s leading professional network, we work hard to deliver big benefits for our members. We offer a wide range of member benefits, custom designed to suit your business needs. Visit our events calendar for a full listing of industry events, exhibitions and professional development courses. Bringing the latest in entertainment technology to the North of England. Our flagship event taking place in the heart of the world’s creative industry. The only event in Scotland dedicated to entertainment technology. Market leading publications for the entertainment technology industry. PLASA publishes the industry leading titles Light & Sound International (LSi) and Lighting&Sound America (LSA), providing intelligent and engaging coverage of the latest projects, product and business developments. 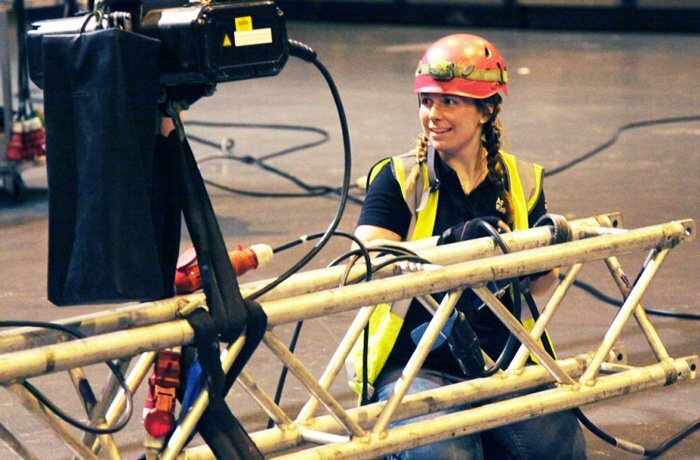 PLASA is committed to supporting the technical skills and creative talents of people working in the events and entertainment industries. 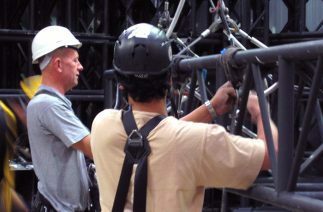 The industry standard certification for rigging professionals. 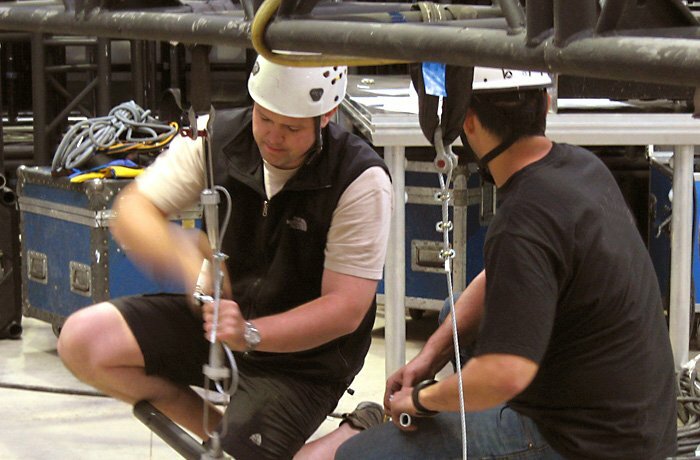 A pathway for those seeking a certification in rigging. For production technicians who carry out lifting operations from the ground.